Between our convenient drive-up access and 24-hour kiosk, Affordable Self Storage is the place to go for a simple, no-nonsense storage experience. We offer plenty of amenities with none of the hassle. Low prices and great customer service are our guarantee! For example, our access hours extend from 6 a.m. to 8 p.m. every day of the week, so you can always find room in your schedule for a trip to your unit. And if your schedule is really tight, you can always pay your bill online. You won’t find a facility nearby that makes storage this easy. Our manager lives onsite to better serve our customers. Whether you need help selecting a unit or simply forgot some packing supplies, just stop by our office and we will help you out! We offer a full line of boxes, tape, and other materials to make your move go as smoothly as possible. 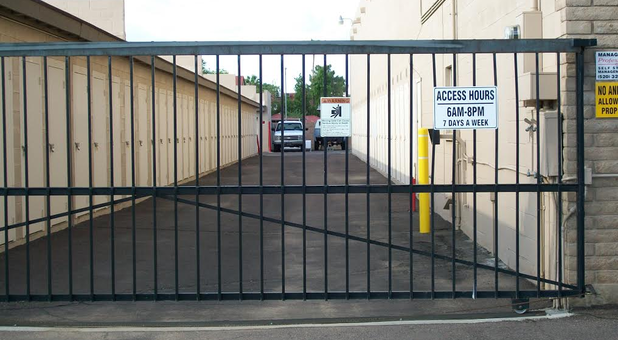 We also keep our storage facility secured with 24-hour video surveillance, so you can rest easy knowing your belongings are safe with us. 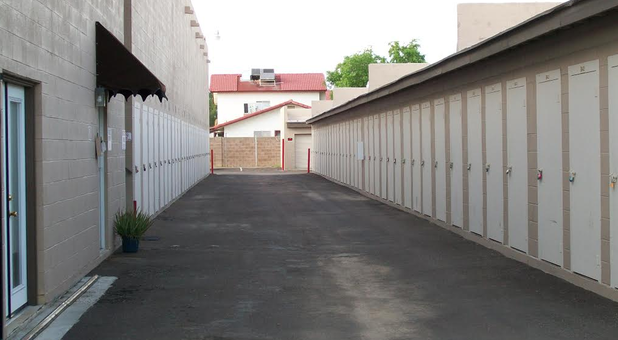 Stop by today to check out our indoor and outdoor storage spaces! It won’t take you long to get here. 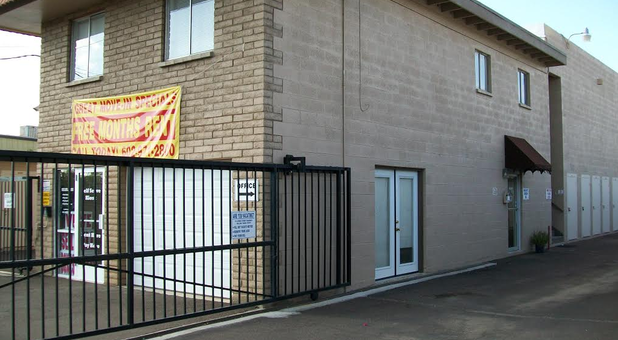 Our facility is conveniently located in northern Phoenix, Arizona at the corner of 29th Street and Greenway Road. We’re just blocks from Highway 51 and not far from the 101 Loop. Whether you live in Scottsdale, North Mountain, Deer Valley, Desert View, Desert Ridge, or Alhambra, we’re just a short drive away. You’ll find us between the Greenway Auto Shop and Greenway Villa Apartments. We can’t wait to assist you! 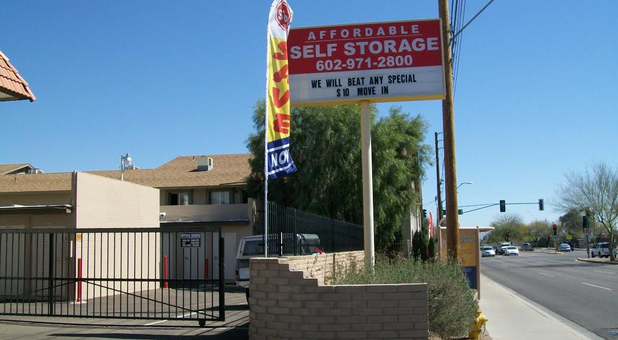 When it comes to finding quality self-storage in Phoenix, Az look no further than Affordable Self Storage. Whether you need a storage unit at 2:00 PM or 2:00 AM, we've got you covered. When using the Kiosk you will have the option to rent a unit and move in immediately, make a payment with cash, credit or check, update your contact information, change your gate access code, purchase a lock and contact a customer service representative, if needed. 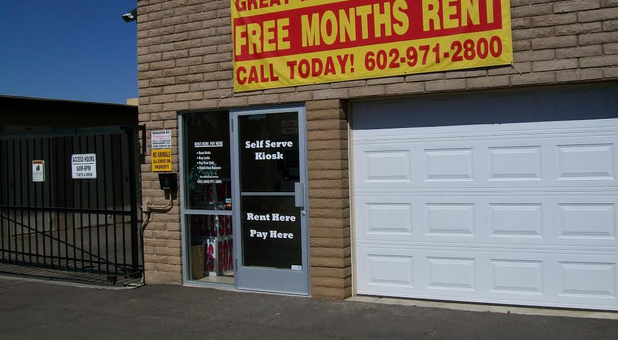 Click here to find out how our 24/7 rental kiosk center operates, so you can rent or reserve a unit, pay your bill or update your contact information.